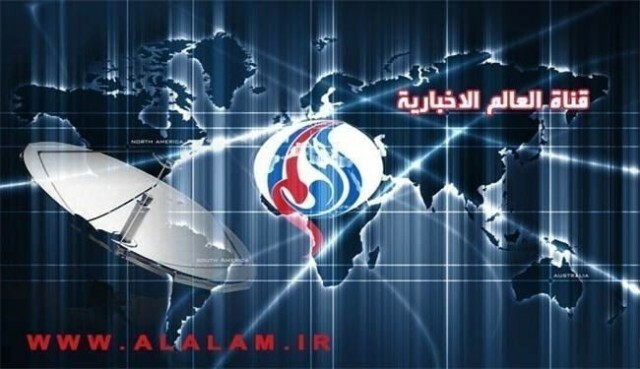 Al-Alam is Arabic language 24 hour rolling news channel owned by IRIB – Islamic Republic of Iran Broadcasting. The Middle Eastern issues and current affairs are fairly dominating the coverage. Nevertheless, the broadcasts expressing business, sports, documentaries and other are also aired by the channel. More than 300 million Arab audiences are having the information through the studios and systems of the network. With news bureaus in Baghadad, Beirut and Tehran, Al-Alam (The World) is giving some healthy competition to the equivalents like Alhurra, Al Jazeera, BBC Arabic, Sky News Arabia and others. The Arabic news network launched in 2003 also has the English and Persian websites to cover the content exclusively for the national and international viewership. Al-Alam has to some extent changed the negative perceptions about Iran and Iranian regime in the Persian Gulf and Mediterranean domains. The objective approach and pluralism has been quite useful to appeal the audiences from the Sunni dominated nations. The channel is available on satellite and streaming media; however terrestrial feeds are also a choice exclusively for the Iraqi domestic households. Watch Alalam News Iran Live stream. Alalam Arabic live stream will load in a moment. Be patient.